Size: 3168 sq.ft. - 3639 sq.ft. 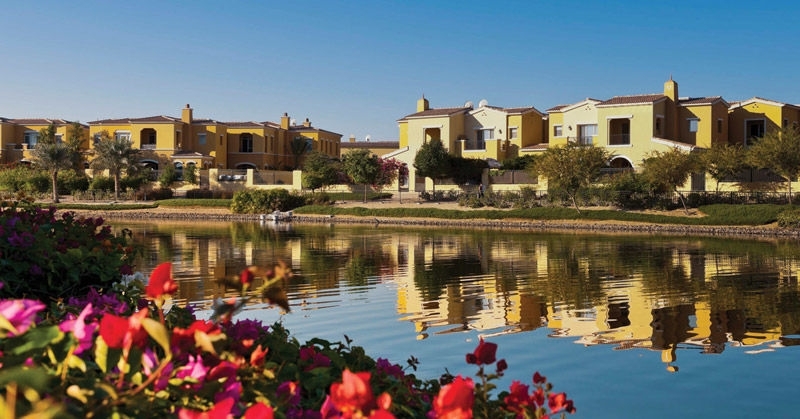 Palma Villas launched in 2013 in Dubai's most vibrant community - Arabian Ranches by Emaar Properties. Arabian Ranches consists of Spanish-style villas in Palma. Palma is a part of the ambitious expansion holdings 121 villasin four designs. Palma is the extended masterplan of Arabian Ranchesthat also features a retail and community centres within the project area. The villas are designed to the highest quality standards, offer living space, balconies, courtyards or terraces with the view of serene outdoors. The villas are already handed over on August 2016. 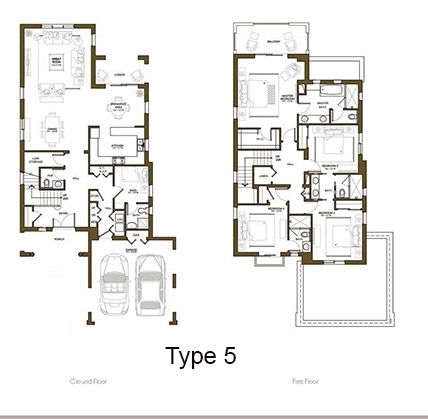 Palma is a developed/completed project features 4 unique layouts to choose from3 to 5 bedroom villas with access to the signature 247 acres Arabian Ranches Golf Club,tennis courts, football pitches and a dedicated gourmet restaurant. 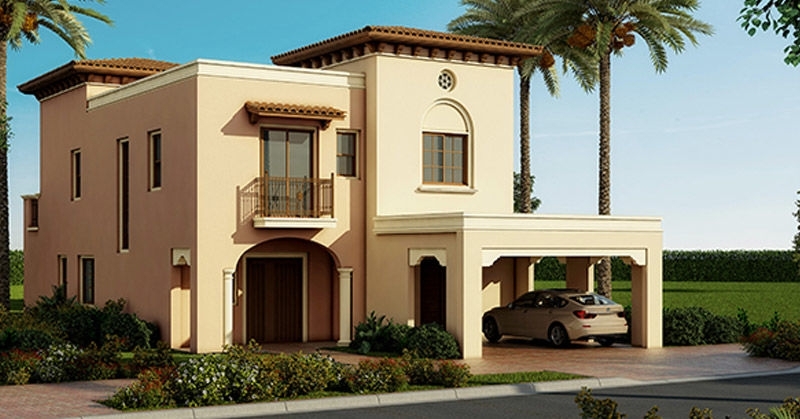 3 BR, 4 BR & 5 BR villas built up areas range from 3,168 sq.ft– 3,639 sq.ftt and theprice these villas starts from 3.4M AED. 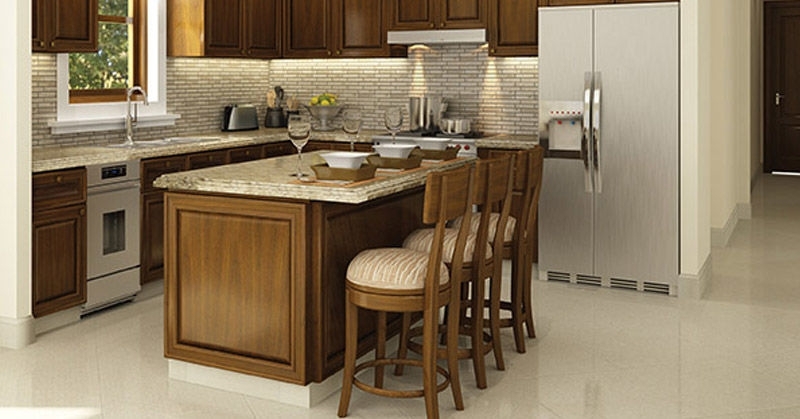 The company has proven themselves in various competencies like residential, hospitality, leisure and retail. Here are just some of the most iconic Master Developments by Emaar in Dubai: Downtown Dubai, Dubai Hills Estate, Dubai Creek Harbour, The Opera District, Emaar South, Arabian Ranches, Dubai Marina, The Greens. Being the group that built the world’s tallest tower Burj Khalifa, Emaar has gained popularity not only in the United Arab Emirates (UAE) but also in different parts of the world. The developer is also known for its high quality residences and office spaces located in its key master developments. Palma by Emaar Properties is situated in a prime location easy access to the cities key business districts including Dubai Internet City, Dubai Media City & Dubai Marina. Arabian Ranches enjoy a blissful retreat overlooking beautiful desert. 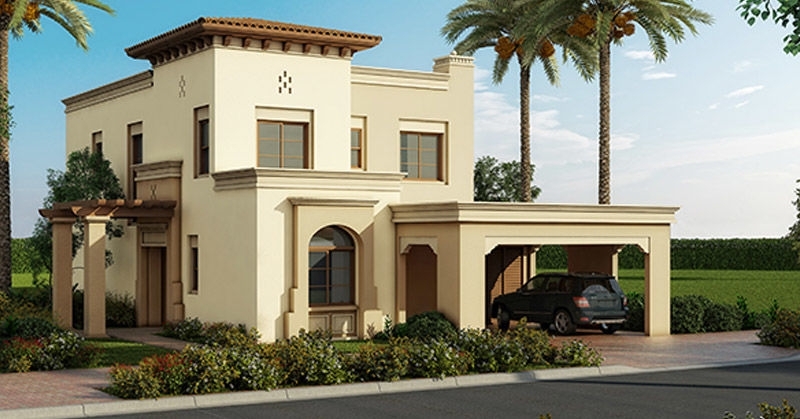 This exclusive development features traditionally designed Arabic villas and townhouses to buy.Arabian ranches community has access to health and fitness facilities a day care centre, mosque, schools, and dining options as well.Arabian Ranches is well known for its stunning desert landscape set across 1,650 acres. The development is divided into 12 sub-communities.It is also has a village community centre with retail outlets of choice, cafes and restaurants, plenty of open spaces, bicycle riding trails and walkways are other key features of Arabian Ranches. 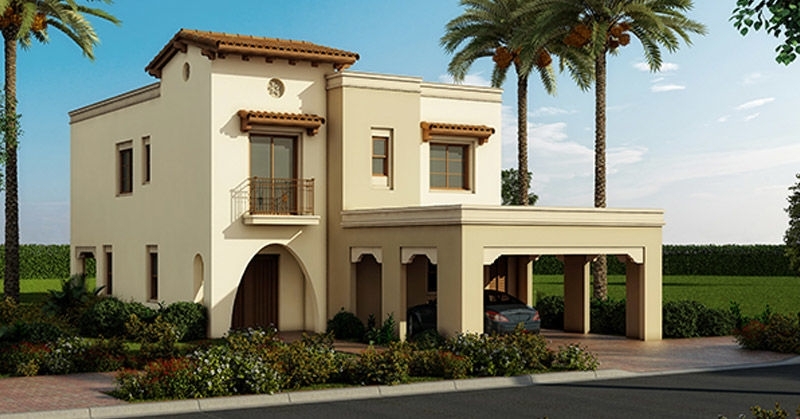 Palma Villas are constructed within a dreamy desert community Arabian Ranches which is located in Dubai, UAE. The internal and external amenities/facilities of Palma Arabian Ranches property featuresBalcony, Basement parking, Broadband ready, Built in wardrobes, Central air conditioning, 24 hours Maintenance, Bank/ATM Facility, Beach Access, Business Centre, Children's nursery, Communal gardens, Cycling tracks, Golf club and clubhouse, Laundry Service, Central heating, Community View, Covered parking, On low floor, Shared swimming pool, Public park, Public parking, Public transport, Shopping malls, Squash courts, Valet Service. 3026 sq.ft. - 4038 sq.ft. 2202 sq.ft. - 2650 sq.ft.